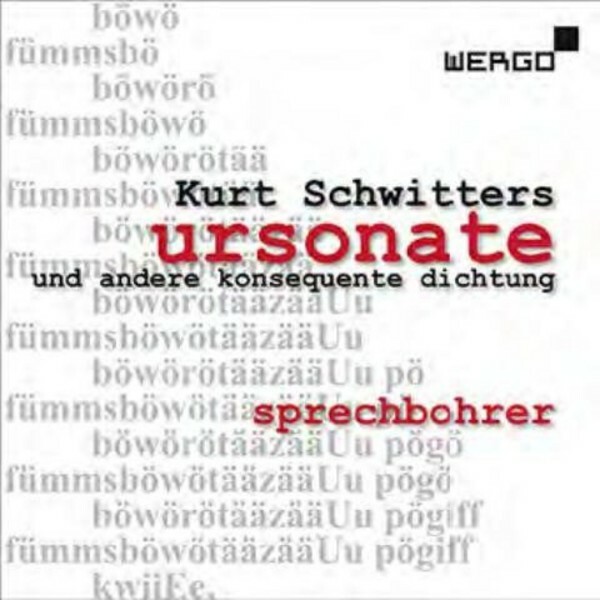 Kurt Schwitters' Sonate in Urlauten (Sonata in Primal Sounds) blurs the boundaries between speech and music. The literal translation of the title indicates a link between language and the musical form of the sonata: 'Ursonate' could be translated literally as 'sound poetry'. This ground-breaking work, more than any other work in the genre, reached an unparalleled fame. On this CD, the SprachKunstTrio (speech art trio) Sprechbohrer presents their unique interpretation of Schwitters' magnum opus.